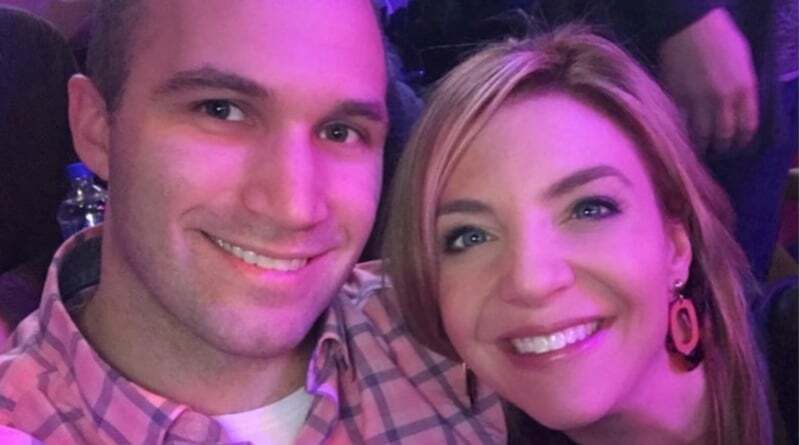 ‘Married at First Sight’: Jon Francetic Dating Show’s Shrink – Molly Duff Replaced by Dr Jessica? 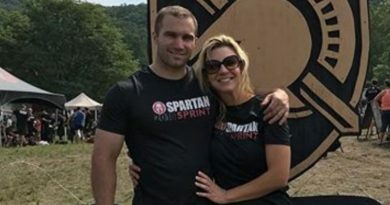 Married at First Sight might have made a love match between Jon Francetic from MAFS season 6 and Dr Jessica. Fans have seen the two kissing.